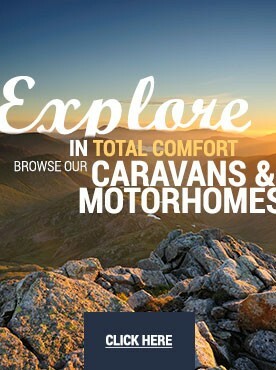 Are you selling a Motorhome? Fed up with time wasters, the cost of advertising, false offers and promises ? 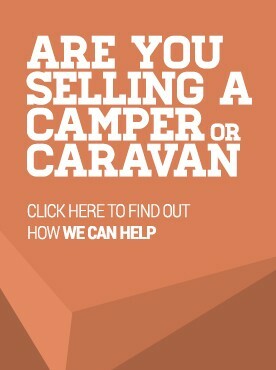 Then fill in our information form or give us a call today for a fast and professional way to sell your camper, motorhome or caravan. Call Us On 01939 236400.